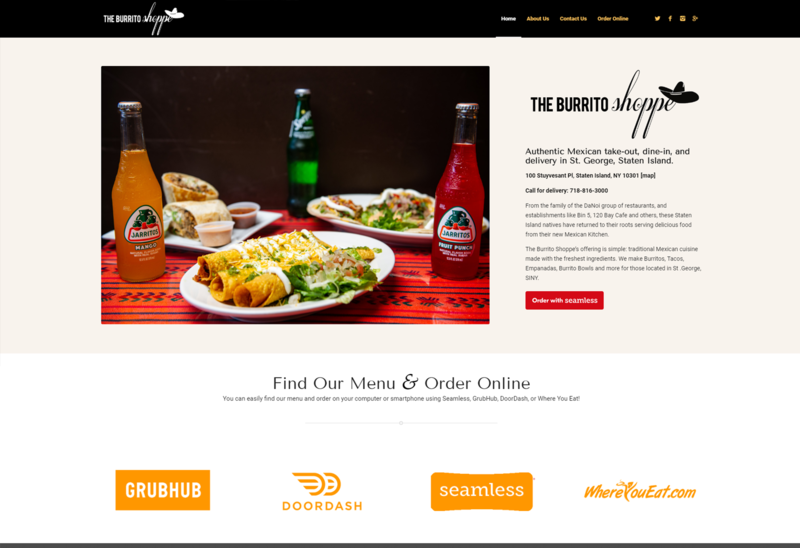 Launched in January of 2019, the Burrito Shoppe site features a fully responsive web design, ultra-flexible visual composer, original photography by NB Technologies, custom links to online ordering websites, custom graphic editing, and more! 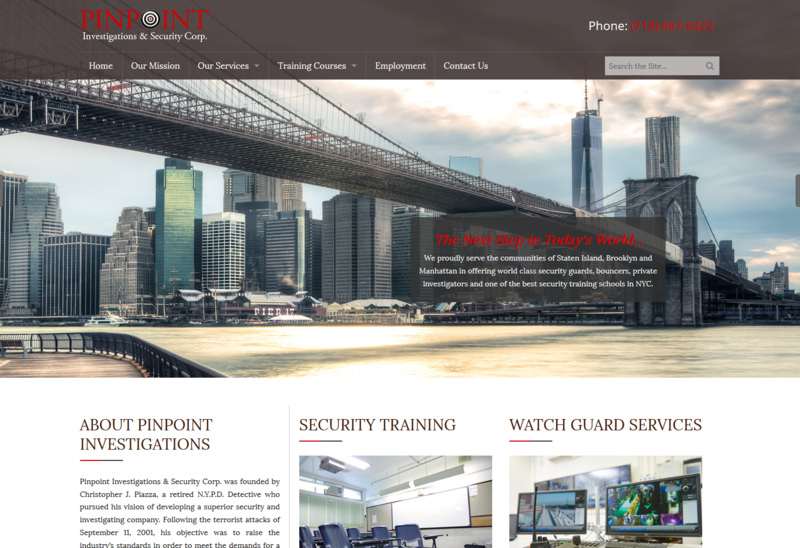 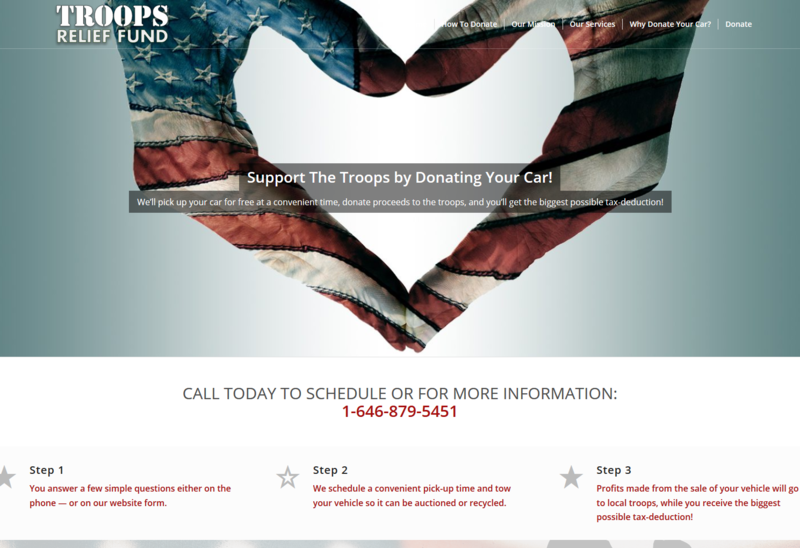 Launched in May of 2017, the Troops Relief Fund site features a fully responsive web design, ultra-flexible visual composer, animated home page sections, parallax scrolling, custom layouts, contact forms for information collection, and more. 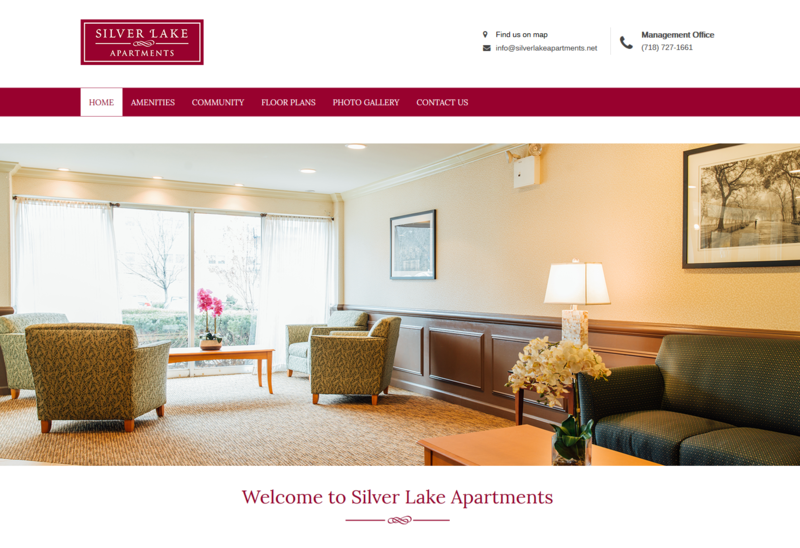 Launched in April of 2017, the Jonas Massage site features a fully responsive web design, stock imagery, an animated menu, and more. 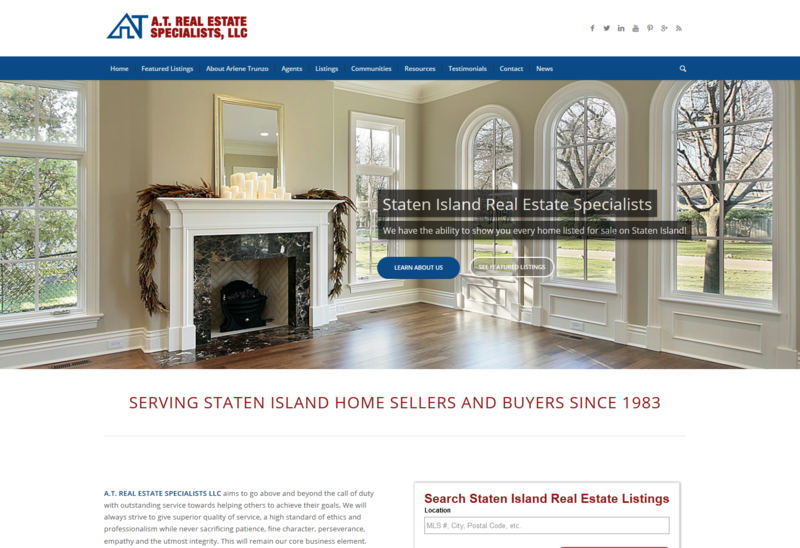 Launched in April of 2016, the A.T. Real Estate Specialists site features a fully responsive web design, a rotating front slider, an easy to use drag and drop management system, Real Estate Web Design Functionality with IDX integration, Zillow & Walk Score local market explorer tools, a beautiful menu system compatible with devices of all sizes, Google Translate integration, & Google Maps integration. 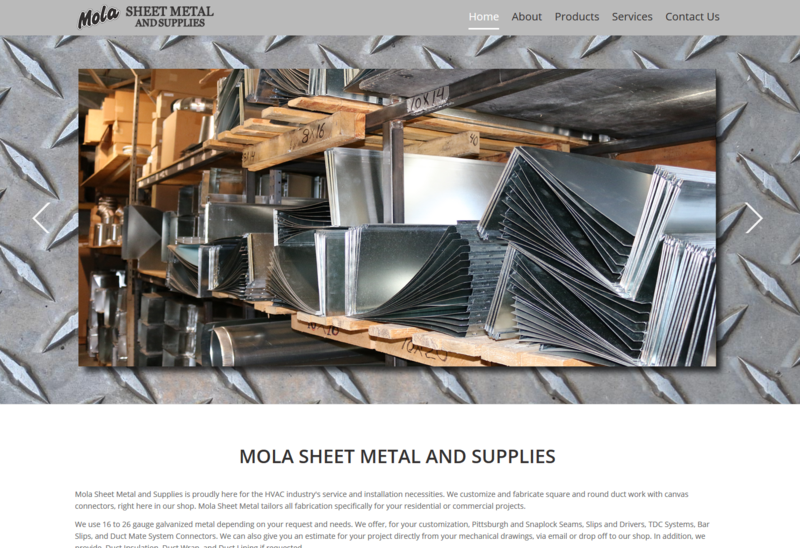 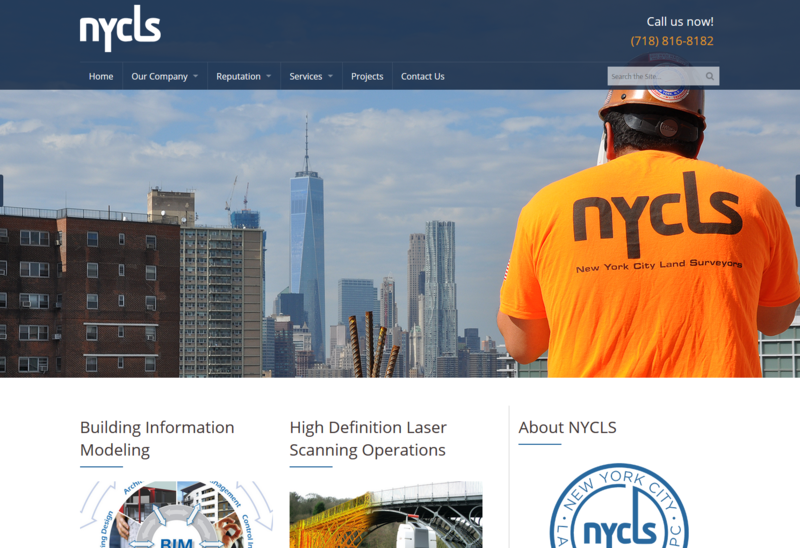 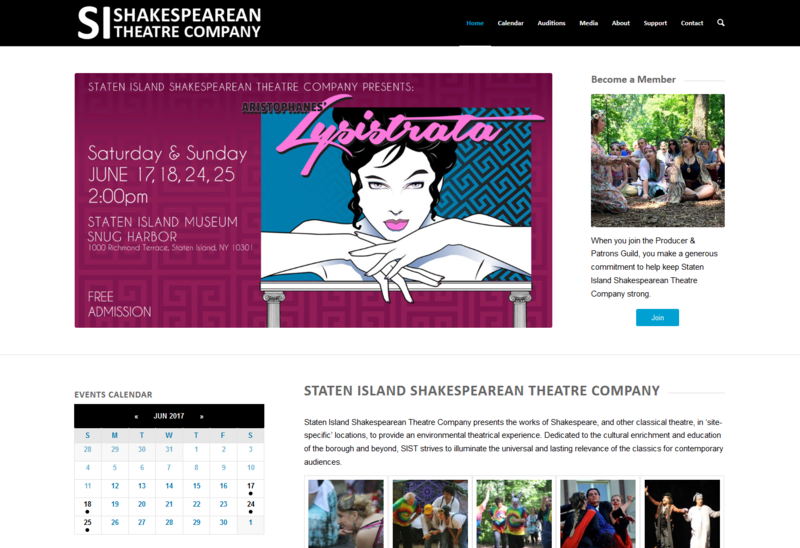 Launched in April of 2016, the Mola Sheet Metal and Supplies site features a fully responsive web design, a rotating front slider, parallax image functionality, Google Maps integration, and original photography by NB Technologies.